» New Twist: Milky Beauty Hattrick with Prabhas? The much awaited Baahubali 2 is finally released. Now all of us know why Kataapa killed Baahubali, at least most of us know this. 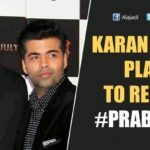 Even before the Baahubali 2 fever came down all the eyes have shifted onto Prabhas’s next project which is Saaho. Prabhas is said to be joining the shoot of Saaho from this month itself. With the stupendous success of Baahubali, Prabhas is getting offers from all over the country. 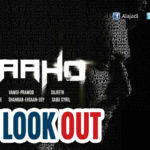 With the increased popularity, filmmakers are planning to release Saaho in Tamil, Malayalam, Hindi languages apart from Telugu. 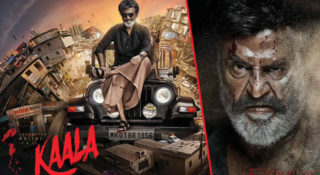 The Teaser which was released in 4 languages has received a humongous response from the audience. Every person is having their own expectations on this film. The latest news that everybody wants to know about is who will be playing the female lead in Saaho? Nothing officially has been confirmed yet but one name is being heard very strongly. It is none other than our Milky Beauty Tamannaah. 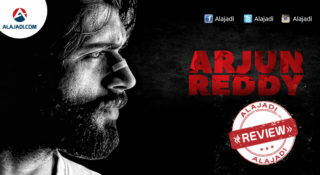 Surprisingly, heroine has not been finalized for this film till now. Event though Rashmika Mandanna name was heard in recent past, it was not confirmed by the filmmakers. 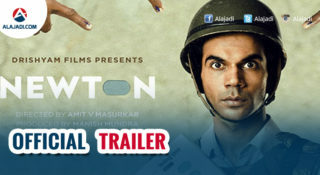 There were even reports that the filmmakers have approached Bollywood beauties Deepika Padukone and Parineeti Chopra. According to the latest buzz, Milky beauty Tamannah name is heard now. Unless director Sujeeth confirms anything officially, the suspense shall continue. Meanwhile, let’s keep guessing. 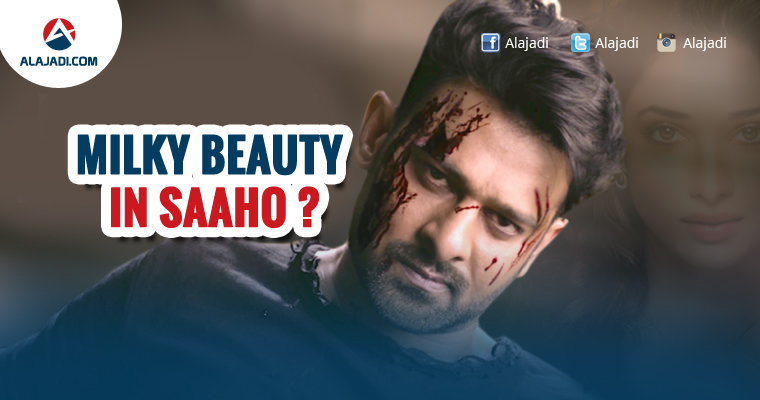 Whom do you think would be the perfect choice to share the screen along with Prabhas in this ultra stylish film.